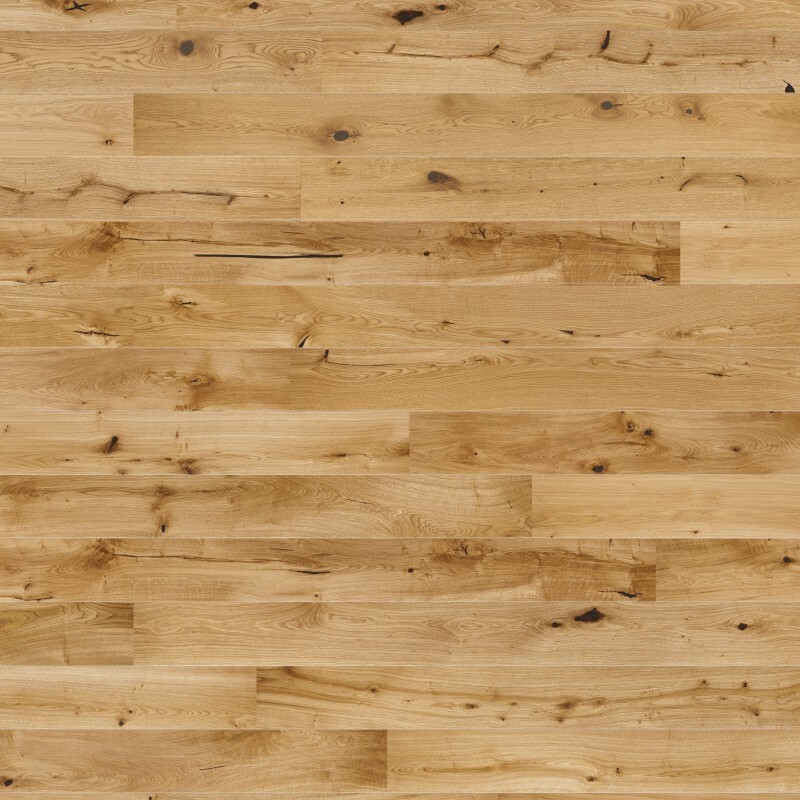 Product: Norske Oak Denning: Extra Wide Plank, Rustic Appearance, Brushed and Oiled. 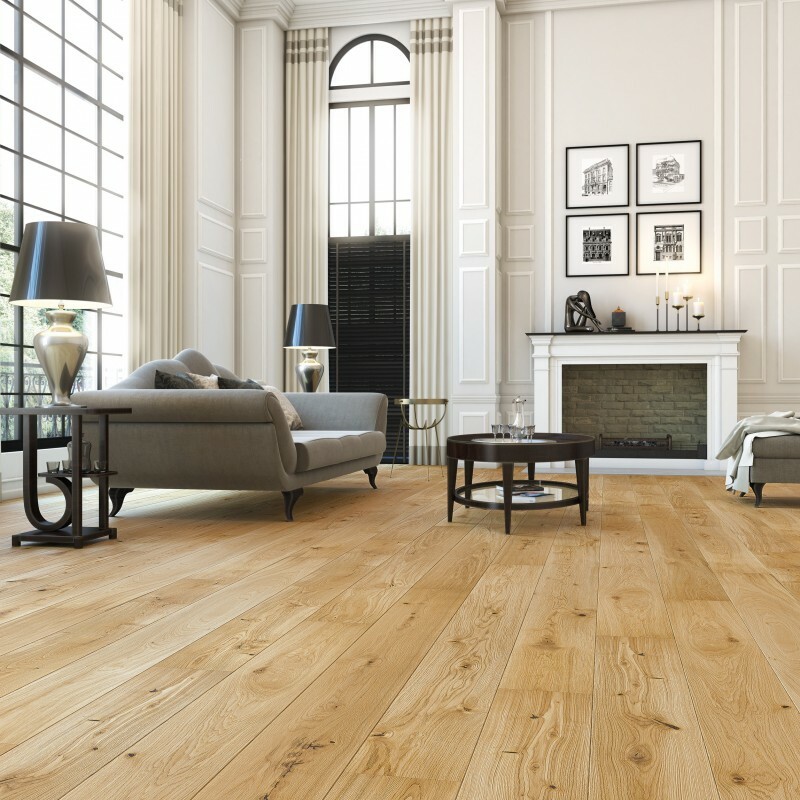 207mm of pure, natural, oiled Oak with plenty of characterful knots thrown in. Perfect for use throughout a home.